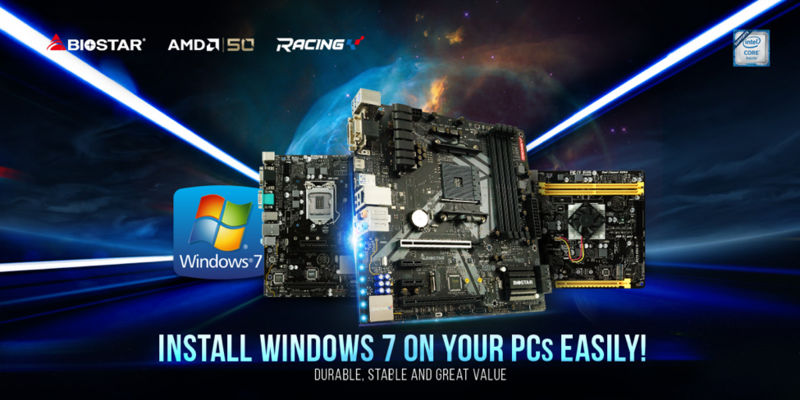 BIOSTAR AMD and Intel motherboards are fully compatible with Windows 7 operating system, suitable for home, business, and government use. Working hand in hand with Microsoft to deliver superb reliability with the latest security updates and technologies. 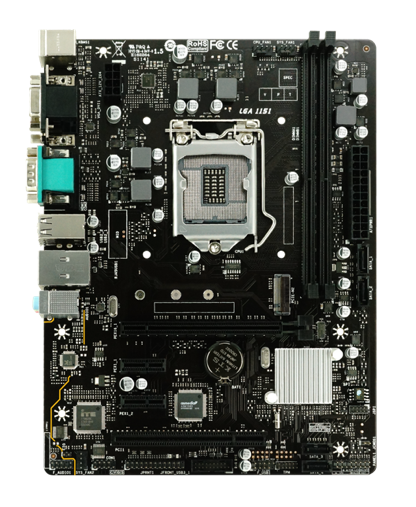 BIOSTAR offers durable, stable, and affordable motherboards with ensured reliability and security for building Windows 7 desktop PCs. 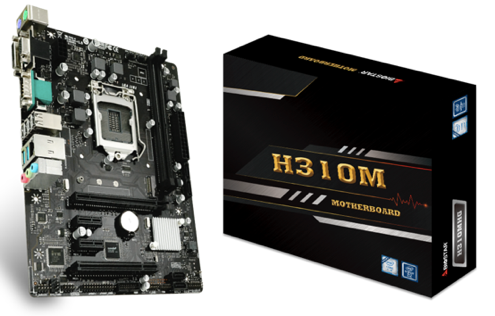 After installation, restart the computer.